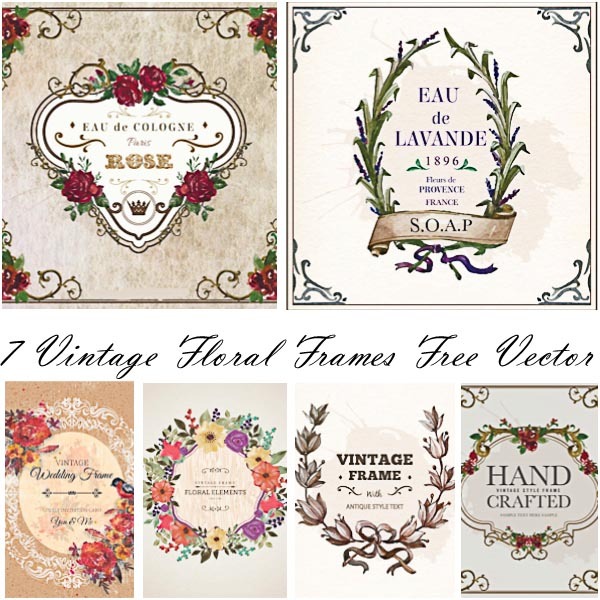 Set of 6 retro designed vectors with badges, labels and logotypes templates with ornaments for your personal unique designs. File format: .ai for CorelDraw Adobe Illustrator, Photoshop or other vector software. 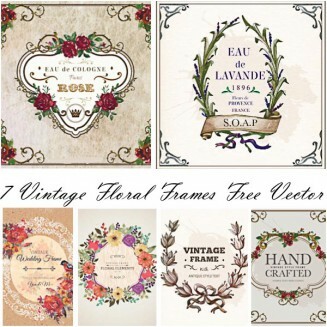 Tags: floral ornaments, frame, lavender, rose, vintage elements, wedding.